Phew! 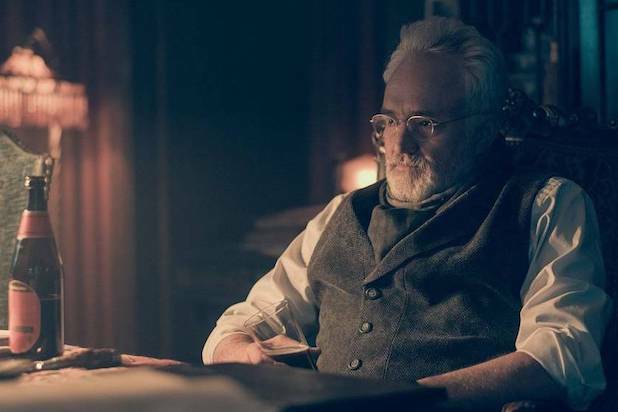 It looked like Bradley Whitford’s character was actually going to kill Emily (Alexis Bledel) for a minute there during the Season 2 finale of “The Handmaid’s Tale,” didn’t it? Alright, maybe you knew Commander Joseph Lawrence, the architect of Gilead’s economy, was actually a good guy all along. Or a bad-guy-turned-good-guy.We think. Either way, we discovered that he was not as horrible as we thought when it seemed like he was taking his new handmaid to her death — or worse — after she stabbed Aunt Lydia (Ann Dowd), but was actually dropping her off at a rendezvous point to meet June (Elisabeth Moss) and her baby Holly/Nicole to help them escape the dystopian society. And while Moss’ character ultimately decided to stay behind, Emily got out with the little girl and is on her way to safety. Joseph notes he might be getting himself into trouble for this, and we’re probably going to see whatever trouble comes, as creator and showrunner Bruce Miller says Whitford will return for the next installment of the Hulu drama. Read more from our interview with Miller about the Season 2 finale here. 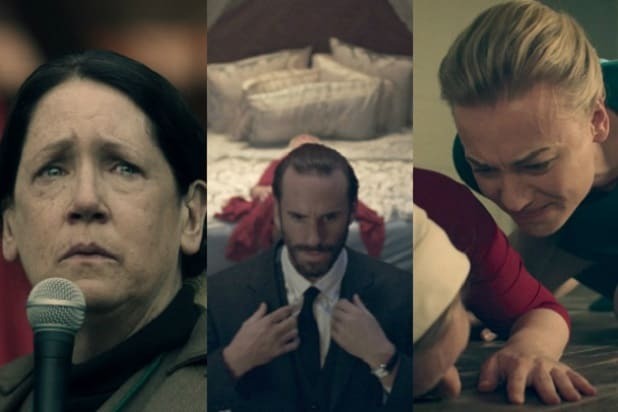 ‘Handmaid’s Tale’ Season 2 Finale: Is Aunt Lydia OK After That, Um, Accident?